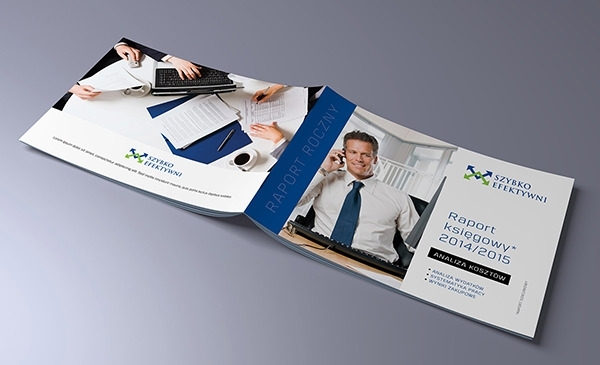 No better way to demonstrate your beautiful artwork with a lot of imagery than A5 brochures. No doubt that they, therefore, have the ability to seamlessly sit in the minds of the new clients while you are busy showcasing your work. Moreover, they give a huge break to the clients from the text-stuffed brochures. These trendy flat style and horizontal templates give you the ability to showcase your work from an entirely different angle. 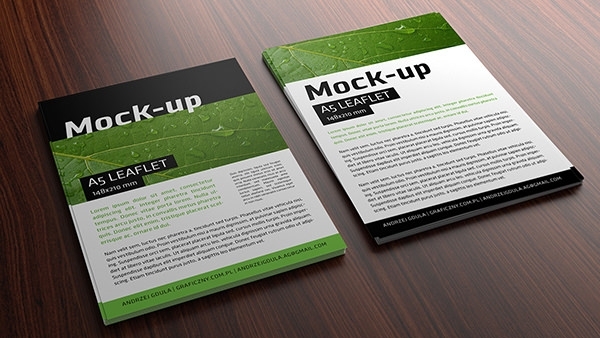 So download the best A5 PSD brochure templates for free right here at this website and give your work the magical touch it needs. 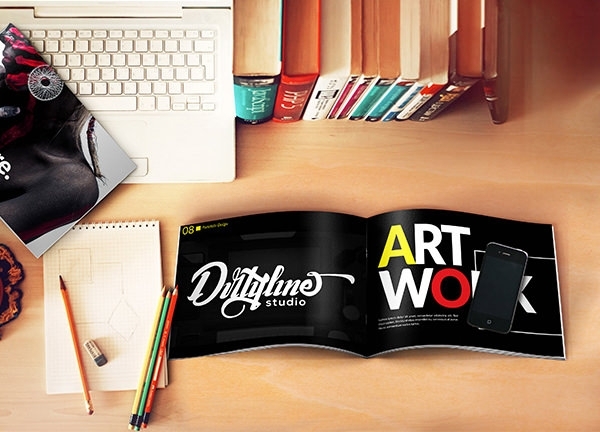 These are very neat and professionally designed templates which can very well fit in some amazing imagery in its design thus rendering an artistic touch to your work making them perfect for photorealistic magazine design. These templates are fully editable with Customizable/editable PSD vector layers and you can easily modify each and everything in it. You can easily change the colour theme, add images and text as per your requirements. Also, these templates can be easily changed in Adobe Illustrator, Photoshop, Inkscape and other applications. These templates are meticulously designed for high-quality print and you can easily get A5 brochure PSD files free download here only. They are available in lot of formats and will easily suit your needs- just edit the images, colour and text. So grab your freebie today and edit it with vibrant colours to create a lasting impression.